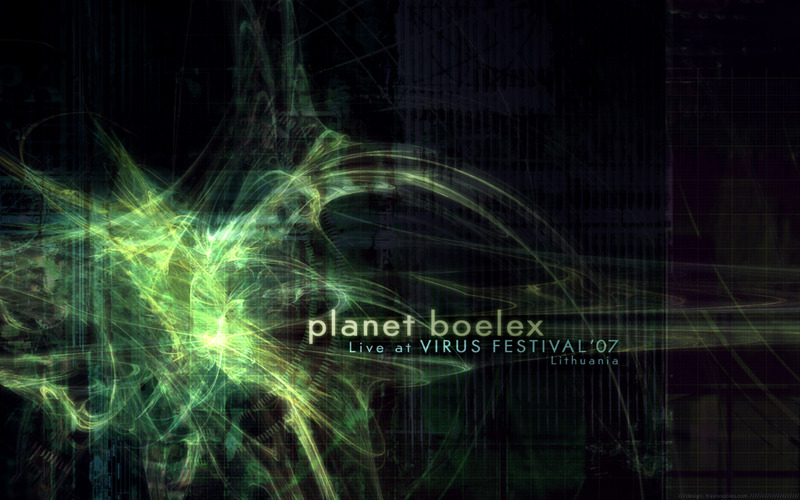 We’re delighted to welcome back multiple Monotonik releaser Planet Boelex, who’s provided us with an awesome 60+ minute live set, featuring all self-composed Boelex material (much of it new!) recorded at the recent Virus Festival in Lithuania. Boelex, whose tracks have also appeared on Kahvi and Ogredung in recent years, has a beautifully layered pure idm sound, and the mix showcases the downtempo, chilled nature of his sound briefly, starting out with ‘Forever And Always’ and moving on through several untitled tracks. All in all, it’s a wonderful, cleverly mixed set of all Boelex, all the time – and it’s particularly notable because the entire hour-plus is completed without Mr. Boelex ever raising his voice, but it’s authoritarian nonetheless. He who composes quietly carries a big impact stick, we’re guessing? Bravo.